Are You Suffering From Cellulitis? Cellulitis is a common bacterial skin infection that is commonly caused by staphylococcus and streptococcus class of bacteria, it can present anywhere on your body including your legs. Cellulitis usually affects the surface of your skin however in some cases it can spread to your bloodstream and lymph nodes. It is usually painful and can become life threatening if not addressed early enough. 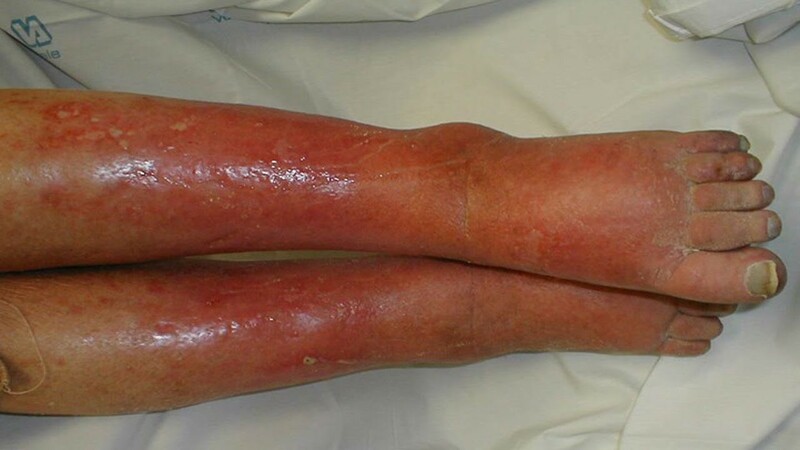 Thus it is important to know what to look for when trying to confirm if you have cellulitis. What can cause the infection? If you think the symptoms mentioned match what you are experiencing right now, it is important to seek medical attention immediately as some of the complications associated with cellulitis can be debilitating such as a blood infection, a bone infection or even tissue death (gangrene).